Emily is currently a Senior Security Engineer for Agari Data, Inc., and spends a lot of time thinking about the ways that DevOps and Security intersect. Emily has performed critical organizational roles of security research, incident response, product security, devops engineer, system administrator, tech support, security expert, operations specialist, and project lead. 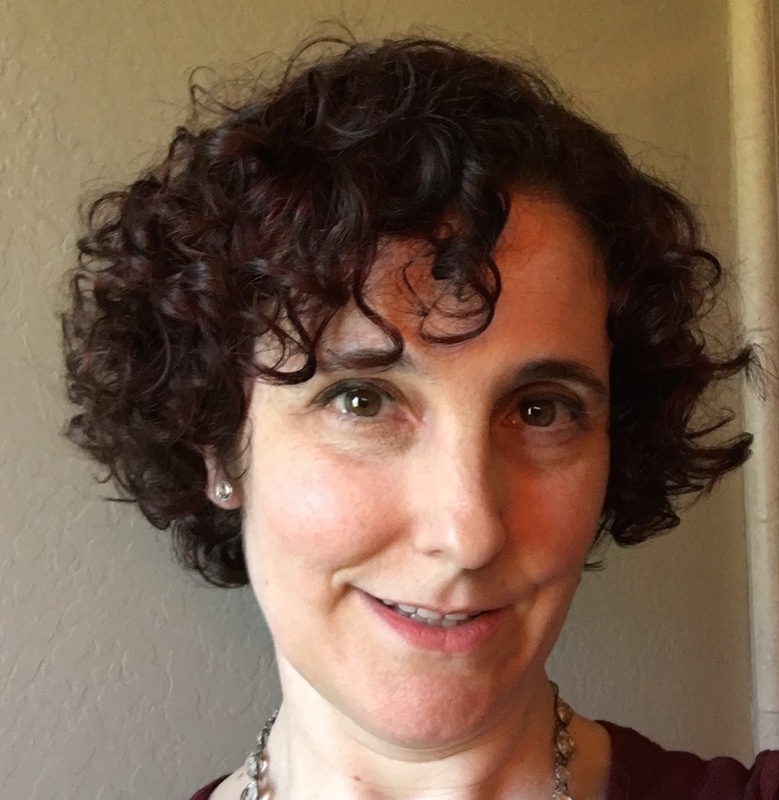 Emily specializes in Unix security and is a co-author of a book on Solaris Security for the SANS Institute, and serves as a Mentor for SANS’ CyberTalent Immersion Academy for Women. She holds GSEC, GCED, GPPA, GCIH, and ITIL certifications, and is a Certified Scrum Master. Security and Ops can get along better.